Decongesting lotion with high concentrations of propolis. A combination of resinous substances that has synergistic, decongesting and soothing properties. Blemishes are diminished. Complexion is brighter, skin is cleansed and purified. Apply morning and evening using a cotton pad on problem zones or the entire face. 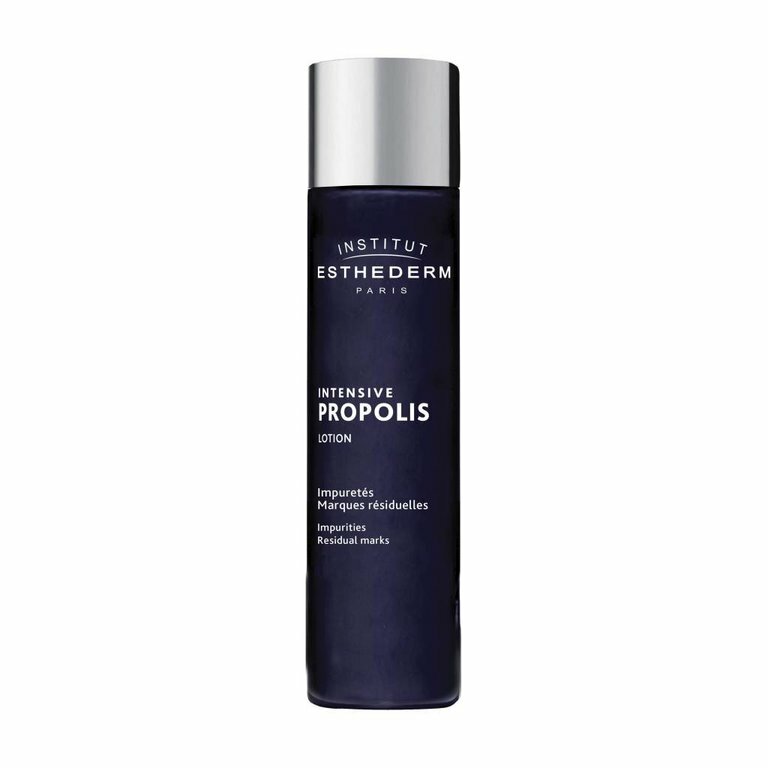 Next, apply the Intensif Propolis Serum and/or Intensif Propolis Cream.